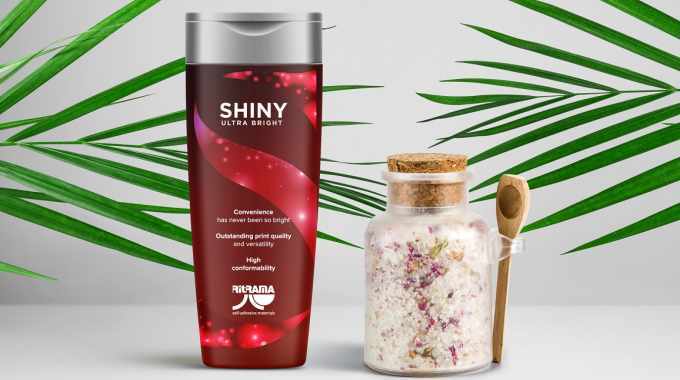 Ritrama has developed Shiny, a new and innovative film in shiny silver metallic polyethylene, suitable for the creation of labels with high visual impact for flexible containers for the personal care, cosmetic and food sectors. 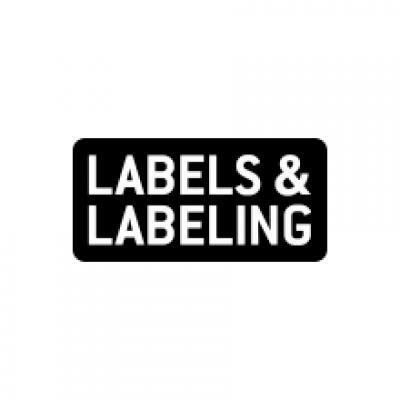 The 85 micron polyethylene face material ensures very high conformability, which Ritrama describes as ‘an essential characteristic for labeling contoured and squeezable containers’. This is said to be especially true in the cosmetics and personal care sectors, where packaging is often subject to continuous pressure from the user. Being made of polyethylene, Shiny is completely recyclable if applied to containers of the same material, noted Ritrama. Shiny has been tested for print compatibility using the most common printing techniques (UV typography, UV screen printing, UV flexo, gravure, hot and cold stamping) and with different types of inks. ‘Shiny guarantees the same results, in terms of brilliance and gloss, compared to conventional metallized polyethylene films,’ stated Ritrama. As such, Shiny is identified by Ritrama as a ‘very valid, versatile and cost-effective’ alternative to traditional and expensive metallized polyethylene films offered so far by the market.